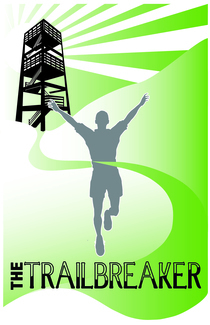 Grab your family and friends and celebrate the 27th running of the Trailbreaker by being a volunteer. We want you to enjoy yourself and be comfortable during the race. Please make sure you bring the following items: winter coat, hats, gloves/mittens, scarves and other winter apparel. If you are cheering runners on the course, feel free to bring your cowbells, pom pons, music, etc! All volunteers, unless otherwise noted, must check in at least 15 minutes before their volunteer shift at Schuetze Recreation Center for check in, volunteer registration form collection, supplies, lists, volunteer vests.